Everything you need to run your business, beautifully. 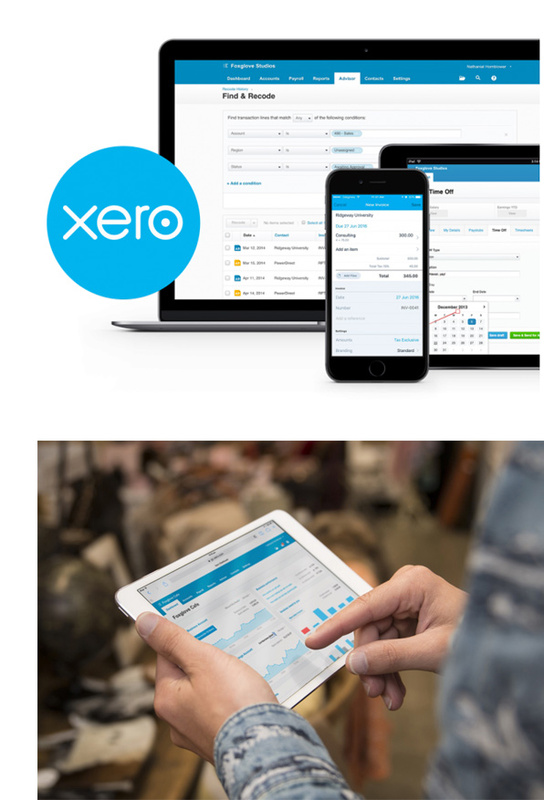 Why Xero bookkeeping for small and medium business? Xero is a comprehensive and easy to use system that changes the way you manage your business financials. 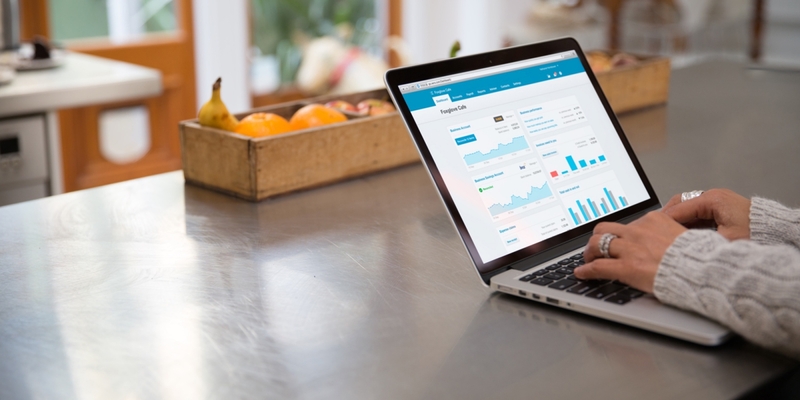 Xero is beautiful online accounting software that’s a breeze to use, anytime, anywhere. Xero provides Compass with all the information we need to complete your tax and compliance work as well as making it easier for you to manage your day-to-day business financials. In addition to being a great accounting system, with Xero, you have a great tool to take care of everything from quotes and invoicing, to inventory management, expense reconciliation and even payroll. 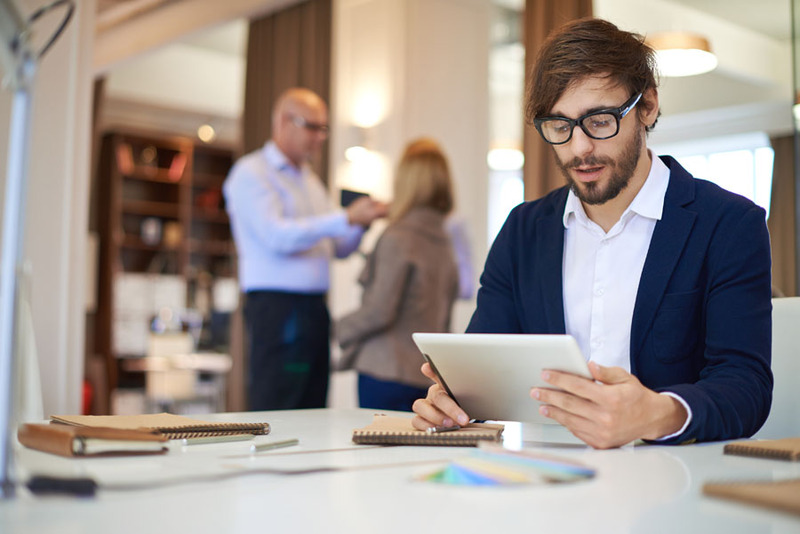 Mobile and cloud accessibility enable you to run your business both in an office and on the go. Xero also has a simple but powerful reporting dashboard and a range of reporting tools. The reporting functionality gives both you and Compass real insights into how your business is running. This means that we have the information we need to analyse your business and give you meaningful advice to improve your effectiveness. What Exactly Does Xero Do? Compass is an accredited Xero partner in Melbourne. We have chosen Xero as our primary accounting software for our clients because it is powerful, easy to use, and cost effective. It streamlines your business financials, letting us work with you more effectively and efficiently, and provides everything your business needs in one package. When you choose Compass and Xero, we will manage the set-up and integration to ensure a smooth transition so you can start enjoying the benefits of Compass and Xero as quickly as possible. How Much Does Xero Cost? The cost of using Xero is included in your monthly fee which is customised to your business and your specific requirements. “Compass had managed our personal tax for a number of years and we had always been happy with their service and advice so when I was looking to set up the new company structure it seemed appropriate for them to manage this and the accounts for the new entity. We moved to a monthly packaged service and I believe the value we get far outweighs the cost. You know what you are going to pay and when this will come out each month. I have the peace of mind that the services they offer under that fee provides good value for money. Whenever you have a question Compass are always available to help out. Regardless of whether you want to seek advice, or action a small item related to Xero, they are always available. This flexibility is greatly appreciated. There have been times when I have required some training on Xero and the Compass team has made themselves available to walk me through the information required and the processes. “The reason why I recommended Anthony to my current employer was because I find him to be so professional and he knows what he is talking about. I feel safe and secure and the fact that he is so knowledgeable ensures we are covered in every situation, are not being misled and are not about to have any unforeseen issues with the ATO. I feel like Anthony keeps us on the straight and narrow. We have moved to a monthly fixed fee which works well. We have access to Anthony and the team at any time about any questions regarding Xero. It also helps with our cash flow. We know how much we are spending on these services per annum and can budget each month which is easier to deal with than one lump sum around tax time. “As far as Accounts go, Anthony has the ability to get me excited about book work. I didn’t think that was possible. Compass uses Xero Accounting Software – click on the videos below to find out more about how we use Xero to work with our clients. Get in touch using the form below – we’ll be delighted to help! To discuss your specific requirements please contact Compass on 1300 554 948, get in touch using the form below – we’ll be delighted to help!